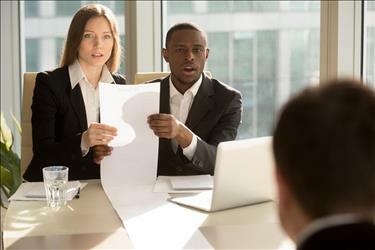 When caught up in the hunt for employment, it can be easy to dismiss a four-week-old job advertisement as “stale” or undesirable. It is not unusual to imagine that it has been available for so long that competition is too strong now, that the company left the post up by mistake after the position was filled, or that it must be unpopular because some aspect of the position is unappealing. If this is true, surely your time and effort are better spent applying to more recent openings. There is an enormous range of reasons why an employer might not immediately fill an open position. One possibility is that the job requires a particular set of qualifications and skills that is not obvious to potential applicants from the ad. Another is that there is no pressing need to fill the opening, and so the company is able to wait for the perfect applicant. Furthermore, older postings typically attract less attention. This gives you an advantage by limiting the competition. It also makes your application stand out because you were willing to make the effort to answer an older ad. If you are still nervous about responding to openings that have been available for several weeks, consider this: every prospective employer’s aim is to hire the person who will most benefit their company. If you only consider newer postings, you could be overlooking an opportunity that conforms to your goals and qualifications. Applying to jobs for which you are the best match, rather than simply the most recently announced openings, will give you a much greater chance of success. Older job ads are excellent opportunities! There is no relationship between the age of the posting and whether you should apply for the position. 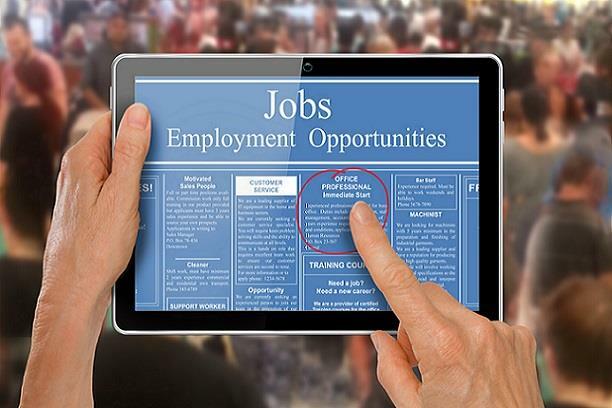 Keep these ads in mind when choosing where to apply and make your decision based on where your background and qualifications are the best fit.